If you are the sort of cook who shops several times per week, bringing home the freshest ingredients for your meals over the next few days then a freestanding fridge could be just what you need. 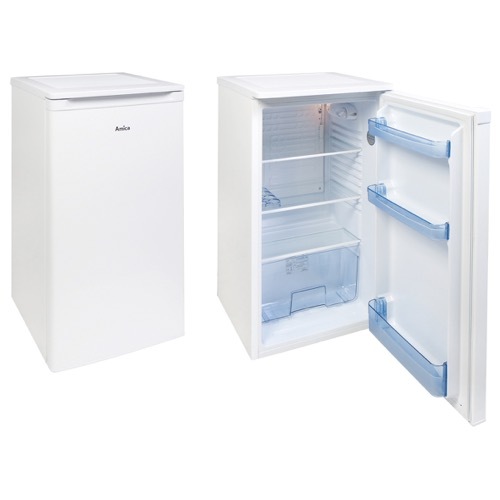 Alternatively, if you prefer your fridge and freezer separate in the kitchen, you might want to consider a freestanding fridge alongside a freestanding freezer. Either way, they could be more convenient by slotting easily into your kitchen,without any need for complicated installation. 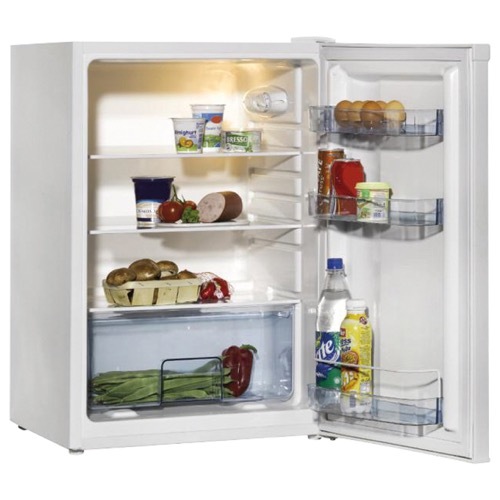 The FC1004 in a 45cm freestanding undercounter fridge. 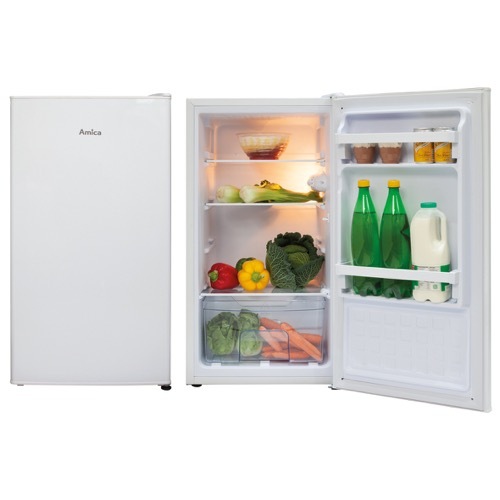 This fridge is perfect for smaller spaces, with its 45cm width, it means you can fit it into a slimline cabinet space. This does not mean the interior of the fridge is compromised, with its 3 adjustable glass shelves, 2 in door balconies and 1 salad crisper you will not have to compromise on your chilled food storage. To round off all of these great features the FC1004 also comes with a reversible door and height adjustable feet ensuring it can adapt to any household layout. 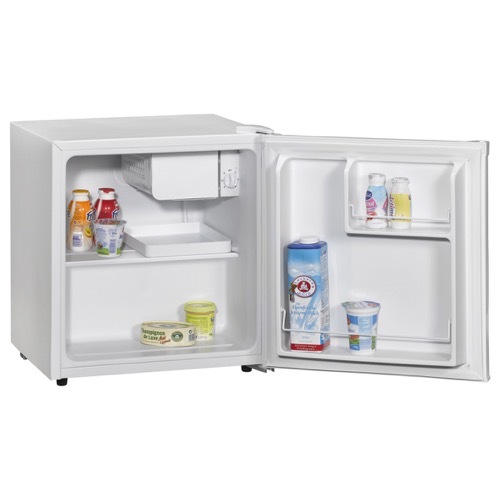 The FM104.4 is a 48cm under counter fridge with ice box. It comes with 1 shelf plus a salad crisper, 3 in-door balconies and a 4 star rated ice box for flexible food storage in a compact space. 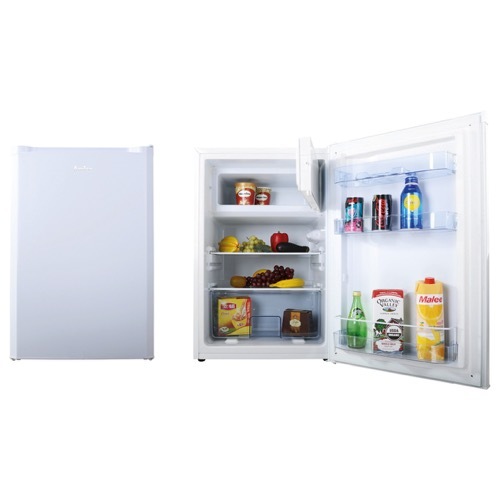 The FC1534 is a 55cm, freestanding undercounter A+ rated larder fridge, it comes with 3 glass shelves plus a large salad crisper for great storage in a compact space alongside 3 in door balconies and interior lighting making it the perfect compact fridge. 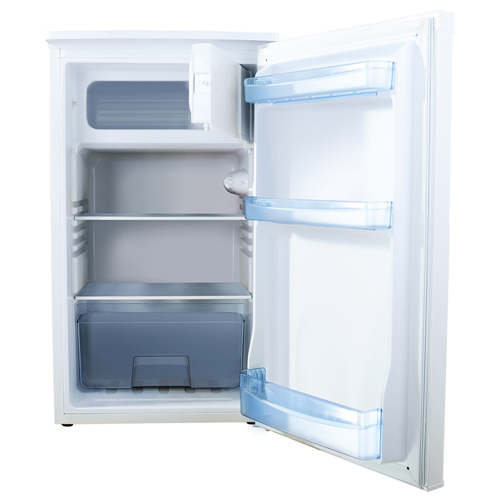 The FM1333 is a 55cm under counter fridge with ice box. It comes with 2 shelves plus a salad crisper, 3 in-door balconies and a 4 star rated ice box for flexible food storage in a compact space.